okay, i’m a little behind… but still had to share. how could i not with all of these amazing restaurants? 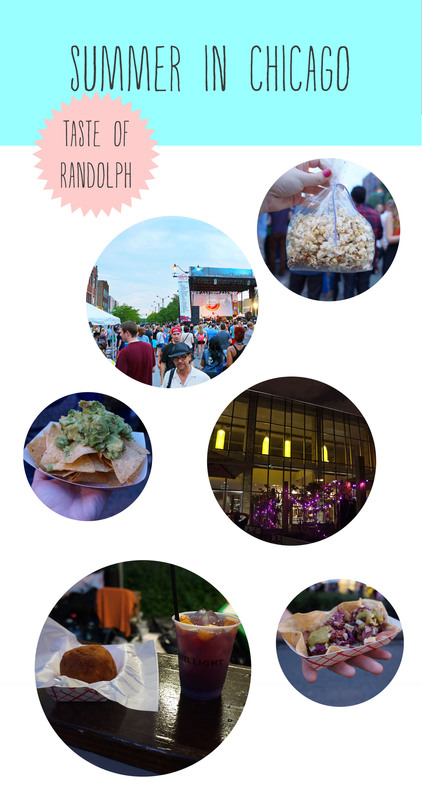 below are our top pics from the taste of randolph this past weekend: thyme & oregano kettle corn from the tasting room, chips & and a hefty helping of quac from de cero, spinach arancini from marcello’s , tacos from belly q & a gorgeous view on the patio of city winery.